production: Deus Lux Mea Films, Sound Investment Equity, LLC Swift Productions, Oro de Siete Productions Inc. Contemporary Manila. In the poorer areas of the city, people are dying every day as a result of the politics of president Duarte, who is using drastic means to fight drug addiction problem. It is a story of a middle-aged couple occasionally selling stimulants to their neighbors to make ends meet. They quit when the danger becomes too great, but the mobsters controlling the whole operation will not forgive them for leaving the business. Dynamic action, intriguing supporting characters, and a detailed social panorama of contemporary Philippines make for a powerful, topical cinema. Putting unusual protagonists in the spotlight allows the director to show the social costs of political struggle born by regular citizens, who are often stuck in dead end situations. Without justifying their actions, he shows the reality in a nuanced honest manner, leaving the audiences with many open questions. Studied mass communication at the University of the City of Manila, worked as a screenwriter for television programs, made short movies. Since his 2006 feature debut, he made over 30 films, including "Death March" shown in the Un Certain Regard section at Cannes. 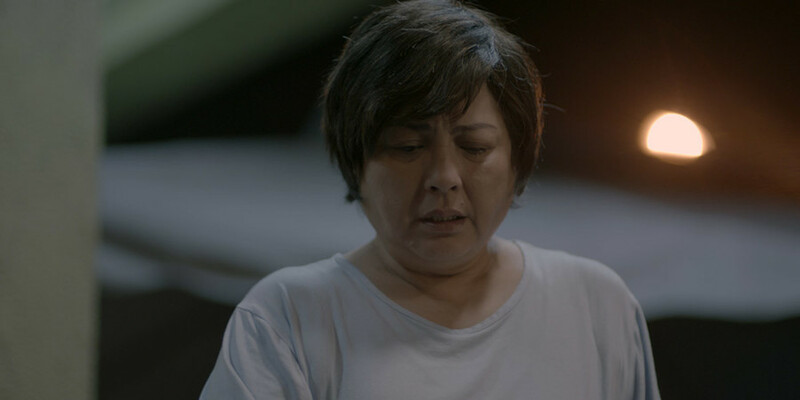 Laureate of a number of awards, including the critics Gawad Urian award for best director. Considered to be one of the most interesting members of the young generation of filmmakers in the Philippines.